Search engine promotion in Yandex is today one of the main expenses of owners of sites of firms that promote and sell their products via the Internet. 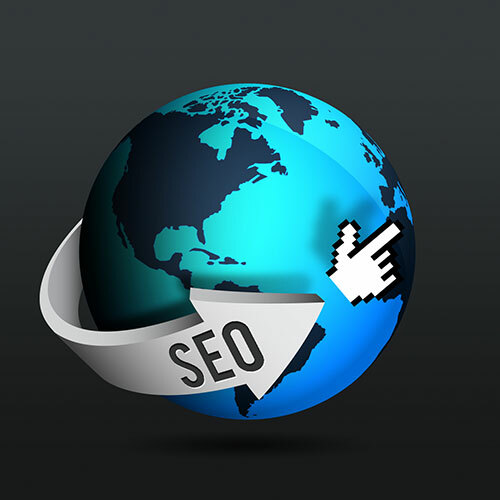 To get meaningful traffic, you must enable the resource in the first position SERP on interesting queries. In relation to the high frequency of highly competitive queries, it is very challenging. However, the results of the regional competition is lower and if the site to the region, it is possible to reduce the budget for promotion dozens of times. - ability to edit and add information to the site. Make a geographical focus the subject site. Add thematic content or rework part of the existing so that the semantic core of the resource enriched geo-dependent queries. To compile lists of queries that can complement the semantic core, use the statistics services of the search engines. For example, wordstat.yandex.ru. Replenish external referential mass site linked with geo-anchors. Follow the purchase links on specialized exchanges. ANKOR-leaves, which be purchase, must clearly identify regional reference (preferably from the nearest city). Add website contact page for his company, if possible. Contact information should include phone code, city, and full address with city name and zip code. It is desirable to specify the location of the office at Yandex-maps and introduce a fragment of the interactive map on this page. Specify the region of the site in Yandex.Webmaster". Sign up in this service if the account is not there yet created. Add the site to the panel and confirm the right to manage them using one of the described in the service's documentation methods. Click on the link with the domain name of the website on the main page. Expand the Geography of the site" sidebar. Click on the link "Region." Choose the region of the resource by completing the form contained on the page and clicking the "Install" button. While in the "URL" enter the url of the page with contacts of firms, added in the third step. Try adding the site to one of the regional sections of the directory Yandex. If the site is omitted, the region may be designated by the catalog editor. In the case of availability of funds, apply for pay addition. The website needs to be very high quality and contain relevant information, otherwise the application will be rejected. You can apply for a free addition, but there are no guarantees as to the timing of its consideration. Guide the campaign in the system of contextual advertising Yandex.Direct. Log in to the system. Add a site and specify its region. Replenish the account for a minimal amount. Create a campaign with very narrow targeting, taking into account the geographical location of the user. Set the minimum price for a click. Moderator Yandex.Direct" can also bind the site to the region.